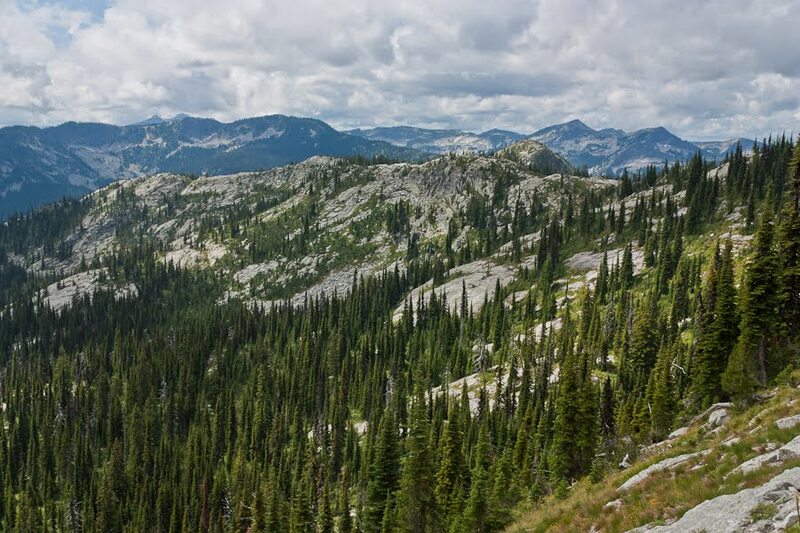 Chris Townsend is a prolific outdoor writer and photographer with a passion for wilderness and mountains, and a penchant for long distance hikes. 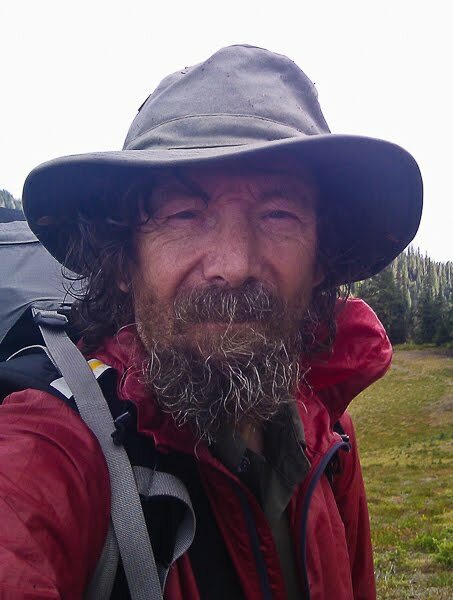 A four-time winner of Outdoor Writers' Guild Awards, he is the author of seventeen books, most illustrated with his own photographs, and he has co-authored and contributed to several more. 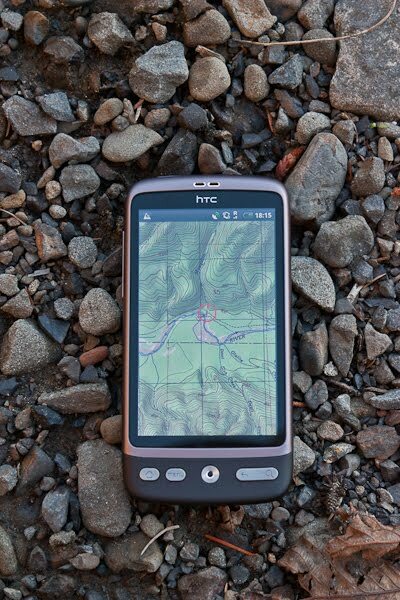 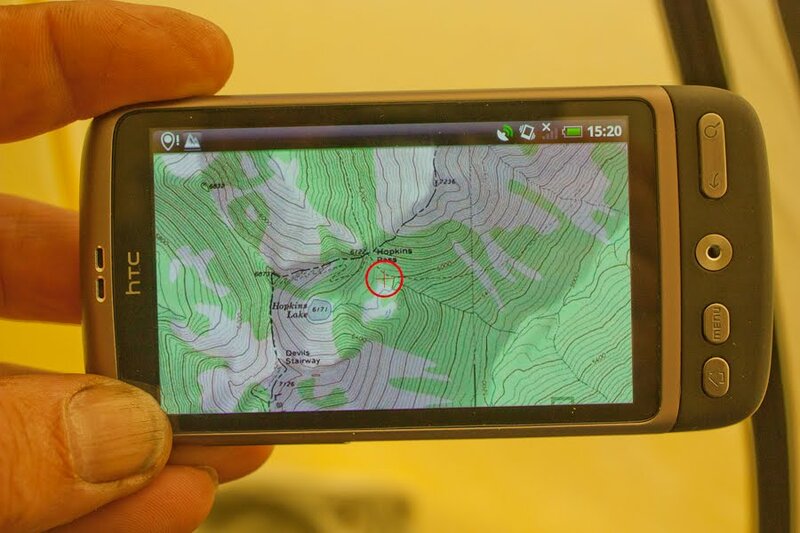 When Chris Townsend headed to the Pacific Northwest Trail, in the USA, in the summer of 2010, he had ViewRanger in hand loaded with USA mapping. 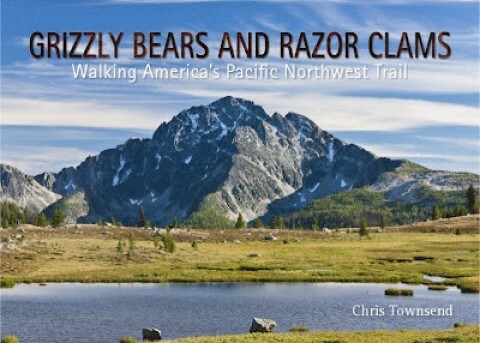 You can read the story of his PNT adventure in his new book "Grizzly Bears and Razor Clams" which has been published to excellent reviews.